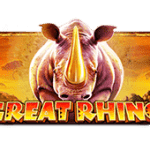 Recently a BitStarz player had the time of their life when they won an enormous prize of $112,402 playing the ancient Egyptian themed slot Eye of Ra from Amatic Games. The scorching prizes being awarded of late would seem timely given the oncoming summer season of pools and bbq’s. 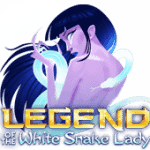 The first weekend of June saw a red-hot prize of $112,402 being won by a lucky player who was locked in an evening of hard playing fun! 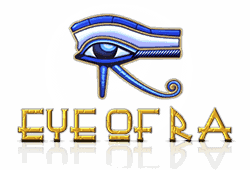 We mentioned that Eye of Ra was the winning slot from Amatic Games, which is based on a popular theme of Ancient Egyptian Gods with 720 ways-to-win. 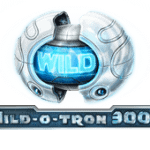 The high volatility slot includes stacked wilds on the third reel and bonus spins! The player actually won $67,522 of the total from a single spin! 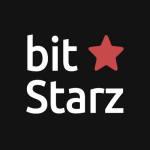 To put the win in proper context, this is actually the 3rd largest win in BitStarz history making Amatic Games responsible for 4 out of the 5 largest wins in the history of BitStarz. 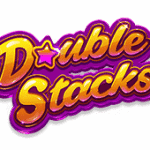 With odd like these, why not try your hand at one of Amatic’s higher volatility slots available at BitStarz? 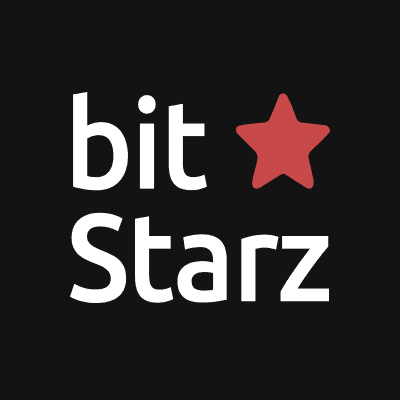 BitStarz is an online casino that provides access to over 850 games that include slots, jackpot games, table games and live casinos. 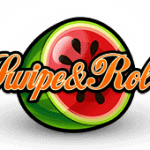 The casino has its gaming license issued from Antillephone N.V in Curacao and they offer you the ability to cash out in up to 10 minutes. 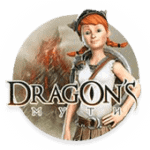 You can play in several different currencies or alternatively for bitcoins. 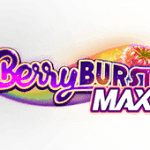 BitStarz offers a sign up bonus of 20 free spins with no deposit required. 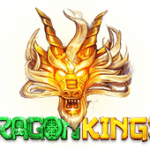 What’s more is that they will match your deposit 100% up to €100 or 1 BTC + 180 free spins on your first deposit. On your second deposit, they will match you 50% up to €100 or 1 BTC. You should read the terms and conditions available online at the Casino. 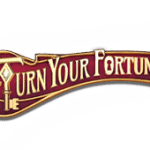 Click here to try your luck at one of the amazing slots!